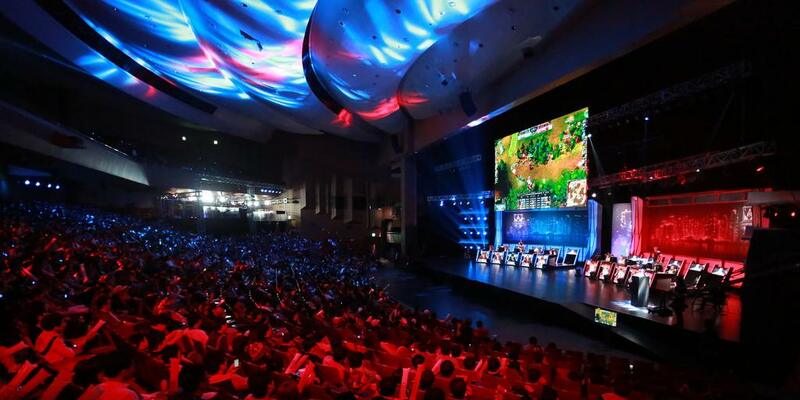 In China and Korea and even the U.S., electronic sports have become a recruitment tool with sponsorships, inter-school competitions and large audiences. Are Canadian universities behind the times? Zhongzhe Lin, a League of Legends eSports pro, started becoming interested in eSports in high school, and now he competes on a competitive level where the stakes are bigger than ever. “Since Grade 11, I’ve touched base with eSports. And I wanted to consider eSports as a career in Grade 12. Three years ago, when eSports in China just started, I saw online that there was a chance to try for a professional team. I entered and became a member of the team,” Lin said. Lin tried out for a professional team 3 three years ago, and now living his dream. In China, eSports is promoted almost as much as regular sports. Almost like a religion, China has churches of gaming, or rather gaming cafes, where people can go to practice or relax. On television there are live tournament broadcasts. Imagine rows and rows of computers or televisions, all with men and women sitting at them for hours on end, training to win thousands of dollars. It sounds weird right? No, this is the world of eSports. Electronic sports are all about being the best at video games and making it big. 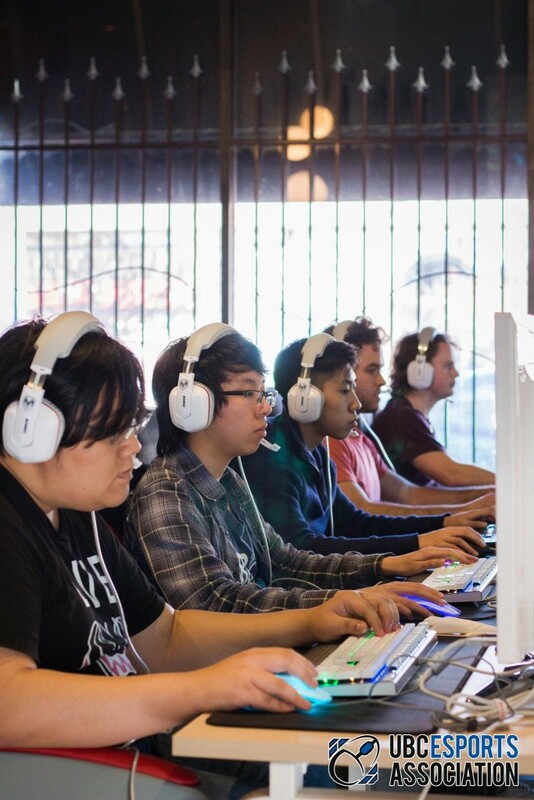 Year after year, eSports are getting bigger and pushing out regular sports as the go-to for anyone in the 16-30 age range. But with huge growth in the industry, is it time for North American colleges and universities follow the Chinese and Koreans when it comes to eSports? Their eSports association president had strong feelings about using eSports as a recruitment tool. “For sure, especially if there are prizes of 180k in money up for stakes,” said Hantao Yuan. 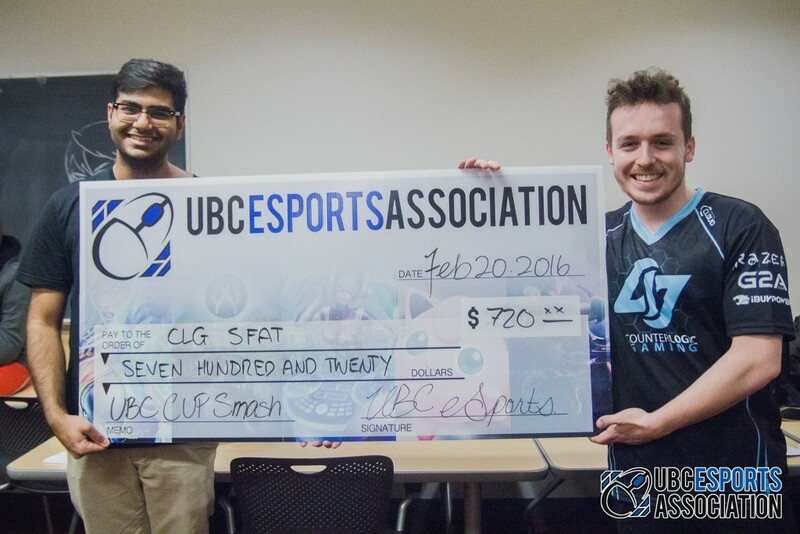 Look at it this way, the UBC eSports Association is the second most popular society on campus, with turnout for events ranging from 50 to 500 people. He hopes this will lead them to getting a scholarship program. While UBC doesn’t yet use their eSports popularity as a recruitment tool it’s possible that the society is doing all the work for them. Yuan says more promotion is the next step for Canadian universities. While it is typical for clubs and societies to punch their weight at universities, it’s not hard to imagine what a university eSports program might look like. Dedicated computers, team shirts, and tournament entrance fees would be a fraction of the cost of most sports programs. For instance, St. Thomas University just cut their men’s hockey team this year. They expect to save $245,000 annually. That money could technically fund a huge eSports program. 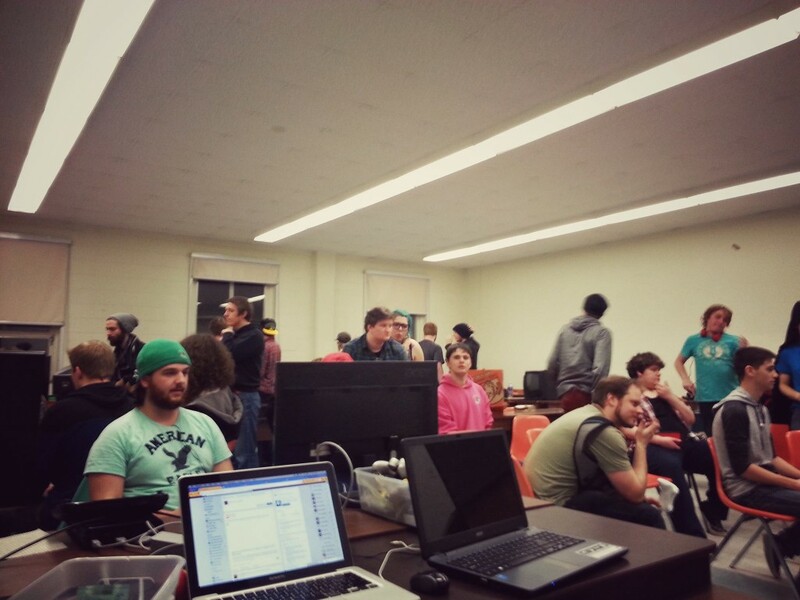 Students from the University of Moncton are trying to support eSports their own way, with or without the help of the institution. TomorrowLan is a popular New Brunswick eSports event that has been going on for several years now. A lan event is an event where everyone brings their computers or consoles and hook them up in the same room on a local network. One of the organizers, Anthony St-Pierre Bellavance, believes that while the event is not sponsored by UdeM, it helps current students divulge in the university lifestyle. “Well, first of all, it helps the students and more precisely the student gamers to meet new people and also to give them a sense of importance. So with that, they make new friends and enjoy more of their university experience,” Bellavance said. Bellavance believes though that if the university were to promote eSports involvement to prospecting students, events could be bigger and better. It’s understandable that Bellavance feels this way. Let’s look at the University of California, Irvine. UC Irvine just launched an eSports arena at their institution, meaning that huge tournaments can be held. While college hockey game viewership might dwindle, collegiate eSports sees huge viewership both in person and online via services like Twitch.tv or Hitbox.tv. The university has also partnered with PC part company IBUYPOWER and the creators of the game League of Legends, Riot Games. Riot plans to give out scholarships and prizes with a value of $30,000 as part of this partnership. While the University of New Brunswick might partner with Pepsi, eSports partnerships come with more value to both the institution and students. While not every university or institution is convinced yet, the stakes are getting bigger. ESports revenue keeps going up year after year, and the market is estimated to grow to 1.1 billion by 2019. With new games coming out, and expansions and patches to older games, it certainly won’t shrink. In North America, eSports television broadcasts are relatively new with ESPN giving eSports the same weight as their typical football and hockey broadcasts. With the eSports industry estimated to grow from $278 million to $765 million by 2018, it’s no wonder some big players are getting on board. For a professional players like Zhongzhe Lin, university might even be too late to train eSports competitors. Indeed, Lin is one of the few lucky ones. It takes hours on end of practice to make it as an eSports pro. Long nights, long days, and sometimes your grades can suffer because of it. “If you spend too much time on it and ruin your grades, that’s not worth the candle. Indeed, talent is one of the most important parts of eSports. To correctly evaluate yourself, it’s not just about loving one game and want to play it as career. I do want to encourage more and more people to know more about eSports and to be interested in it. But, any sport competition is brutal,” Lin said.